You subscribe to our Monthtly Treat box and the first day of every month you recieve an email from us with the questions what shape and what flavour you want. 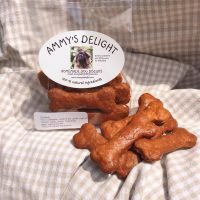 The Jumbo Bones/Mini Jumbo Bones will be in a surprise flavour but always very delicious. Get a lovely free toy. 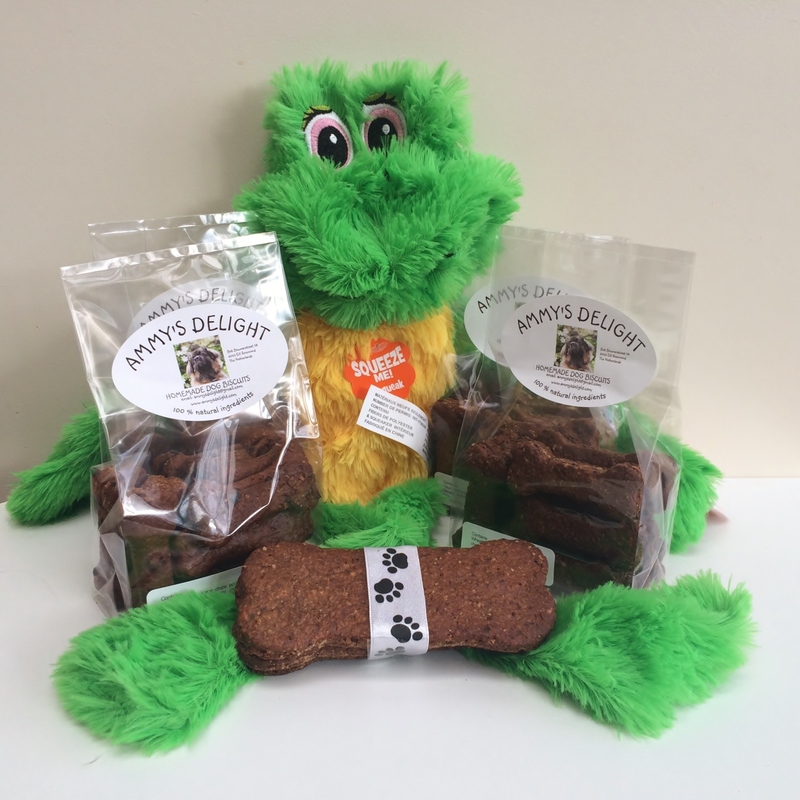 Just send us an email by the contact page if you want to recieve the Ammy’s Monthly Treat Box. You can also order it as a birthday present. Then it will be send 1 time to the reciever of your choice.